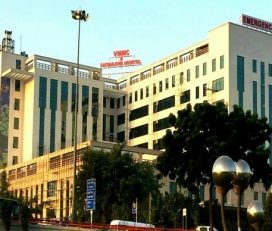 Dr Baba Sahib Ambedkar Medical College (BSAMC) is an academic health sciences centre which is established in 2016 at exiting hospital with an aim of excellence in the field of teaching and to provide leadership. Also, the BSAMC is committed to intellectual growth through teaching and research, advancement of knowledge and at the same time, communicative leadership and service to the well-being people of Delhi with a smile. 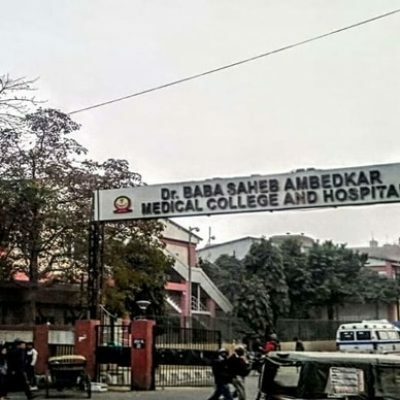 Other Names: Dr Baba Sahib Ambedkar Medical College (BSAMC), Delhi; Dr Baba Sahib Ambedkar Medical College & Hospital (BSAMCH), Delhi; BSAMCH Delhi; Ambedkar Medical College, Delhi; BSA Medical College. Address: BSAMC, Near Metro Station, Sector 6, Rohini, Delhi, 110085, India. 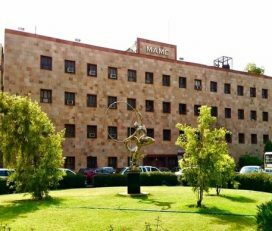 Ambedkar Medical College Delhi offers in the medical stream at the undergraduate (UG) level and admits 100 students for the MBBS course annually. The Admissions are based upon highly competitive premedical entrance examination of NEET which is conducted by NTA. This College is affiliated with Delhi University and admission in the Under-graduate & Post Graduate is done by the Delhi University. 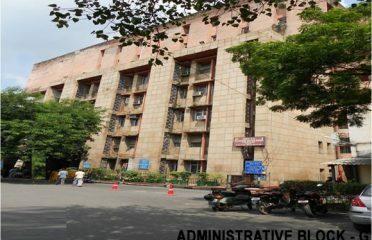 The College is named after the first Law Minister of Free India, the chief architects of the Indian Constitution, leading activist and social reformer Dr Baba Saheb Ambedkar Medical College by the Government of NCT of Delhi. The College provides quality care for the people of Delhi through imparting competency-based medical education. 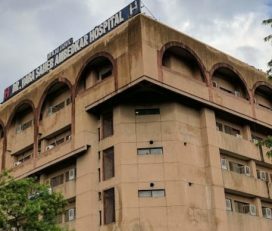 Also, Ambedkar Medical College Delhi Contribution towards national health care delivery system by providing expert medical and efficient services through the associated hospital. The admission process for granting BSAMCH MBBS programme will be based on the rank as obtained in NEET for the then current academic session and the offline counselling as held by IPU. 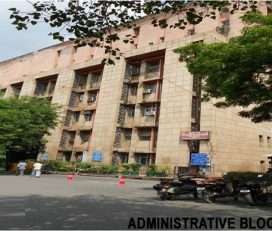 In Addition, The University will hold a medical fitness test during the counselling and If any student is deemed medically unfit despite obtaining a good rank under NEET shall not be granted admission. The All India Quota(AIQ) 15% MBBS seats of 15students last Rank details for Ambedkar Medical College Delhi, are shown below which is allotted through All India Counselling. The corresponding NEET Score cutoff(2018) details for Ambedkar Medical College Delhi as well as other medical colleges in India can be found in MBBSCouncil Android App. you can download the app by clicking here. The app provides counselling guidance for MBBS Admission as well as college details. 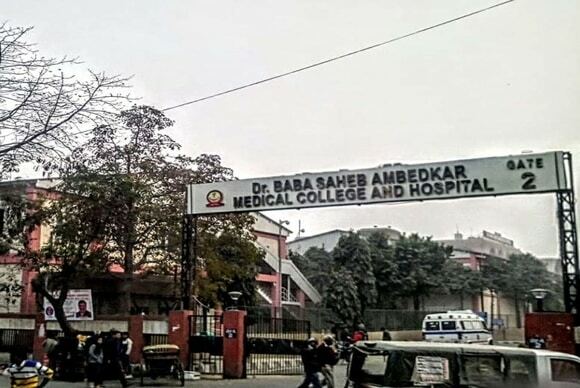 The Ambedkar Medical College (BSAMC) Delhi is situated with a spread over an area of 29.4 acres in existing campus, where the Dr Baba Saheb Ambedkar Hospital is located. 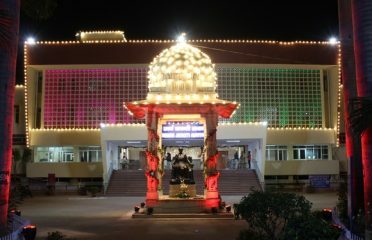 The infrastructure includes state of art library, a yoga centre, the Computer Aided Laboratory, the Learning and Skill Center for teaching and training with the latest IT based simulation technology centre etc.. The college has total 3nos of Lecture Theatre located in the unified LT complex, out of 2nos with 120 seating capacity and one with 250 capacities. All Lecture Theatres are Gallery type, centrally Air Conditioned compatible with E class facilities & Tele-conferencing with Audiovisual Aids like OHP, microphones and speakers, interactive boards, podium with audio-visual controls. 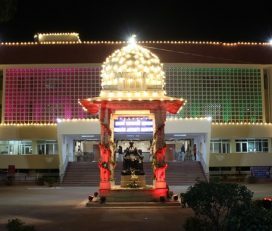 The same complex one state of the art centrally air-conditioned Auditorium with a seating capacity of 500 is available and which is enabled with all A.V. aids and 2-way video conferencing. Each Department of the college has individual Demonstration Room as an area of 45 sq.mts & seat capacity of 60 each with equipped all the necessary audio-visual equipment. 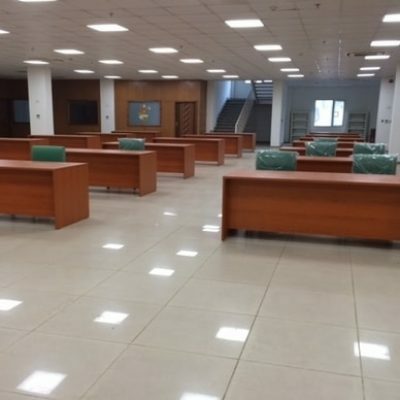 The Examination hall is located on the 1st floor of the Academic Block and area covers 250Sq.mts with a seating capacity of 250 students which is centrally air-conditioned. The faculties are a brilliant mix of the skills, maturity and experience with the vigour, zeal and enthusiasm to excel in the field of teaching and research. 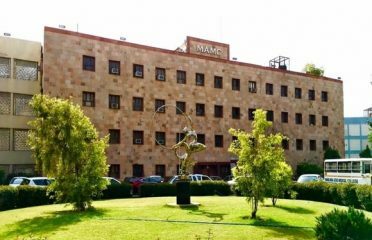 BSAMC has Library Complex consists of a two-storied centrally air-conditioned building situated in Block-A with floor area covers 1600 sqm. The library has a good collection of Books as more than 3100, Reference books 300 and No. of Journals subscribed for Indian 28 and foreign 40. Also, the library has 3nos. of Reading Rooms with have a capacity 100 each. Out of one at the ground floor, the 2nd on the first floor and the 3rd adjoining the library at ground floor which is open for 24-hour studies. 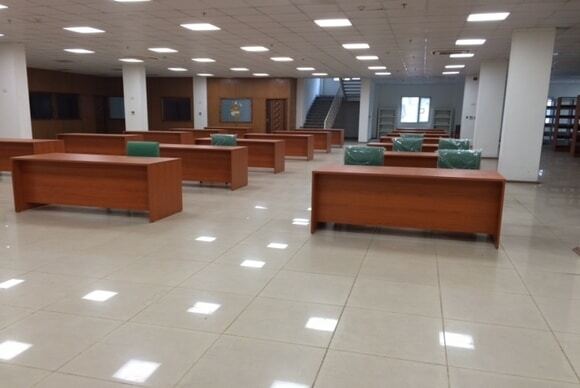 Moreover, Separate Reading lounge for staff with a capacity of 20 seats on the ground floor of the library. 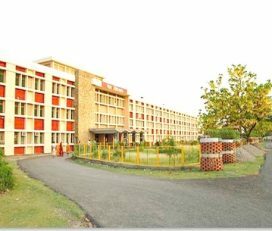 Ambedkar Medical College has separate Hostel complex is located within the campus of a total of 124 rooms with twin sharing basis in the 2 hostel blocks as 100rooms and 24rooms respectively. 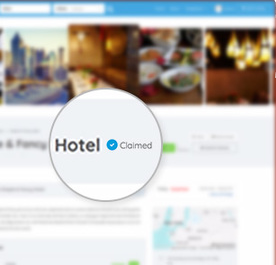 All the rooms are having adequate facilities and kitchenette attached. 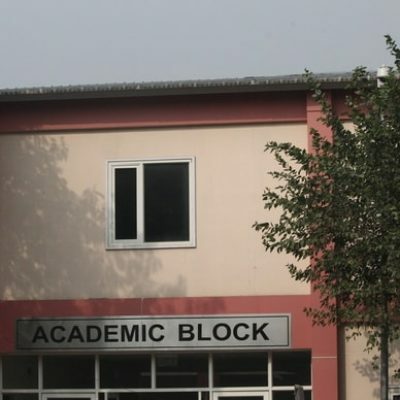 Also, each hostel block has hall facilities with students seating capacity of 50 & 15, and in addition Visitors Room, Reading Room, TV Room and Indoor Games are available. 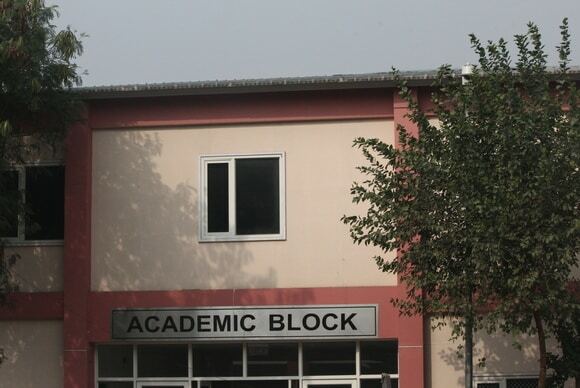 Each hostel block has Mess facilities and is run by residents on “No Profit No Loss” basis. 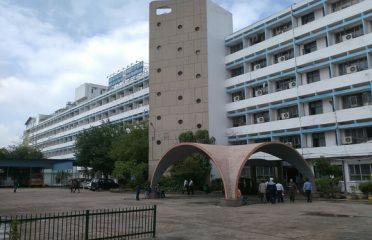 The BSAMC has one Canteen at adjacent to the A block (Academic Block), a Small Cafeteria at the ground floor of the A Block which is functional once the College starts and 2 Kiosks are situated within the campus. Also, there is an open-air food court is available adjacent to the D B block. The Ambedkar Medical College Delhi Provides Indoor and Outdoor games facilities for the students which d includes the playfield of outdoor sports like Football, Hockey, Cricket and indoor facility for Badminton, Carrom board and Chess etc. The BSAMC has annual fest named as ANUGOONJ which is organized by the University and the fest holds a lot of pomp and shows amidst various cultural, departmental, and inter-college events. 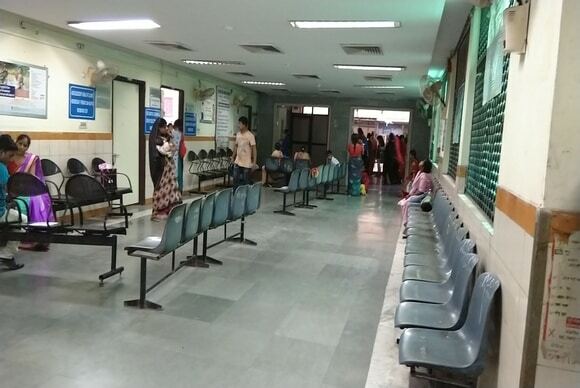 Dr BSA Medical College and Hospital ( BSAMCH) is a multispecialty hospital with 540 bedded and fully functional tertiary care centres to provide health care facilities for residents of North and North West Delhi peoples. The aim is to provide prompt routine quality health care, specialized and emergency medical, surgical and investigative services through with the attached Hospital. The BSAMCH has super specialities like Neurosurgery, Nephrology, Pulmonology and Urology and addition advanced upgraded diagnostic centre are available to serve the patients. 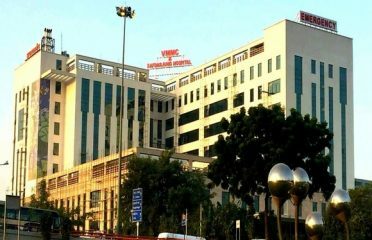 Also, The hospital has Intensive care services as ICCU of 10beds, ICU of 09beds, SICU of 04beds and NICU of18 beds with fully equipped latest instruments. Also, there is Major operation theatre 07 and minor OT 03 available; all are centrally air-conditioned with equipped latest types of equipment. 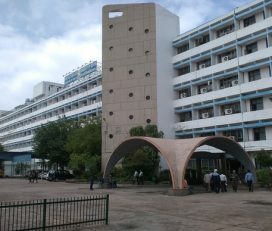 Dr BSA Medical College and Hospital College are located in Sector-6 of Rohini in North West district of Delhi. Delhi is capital of India and is well connected with all part of India as well as other countries. 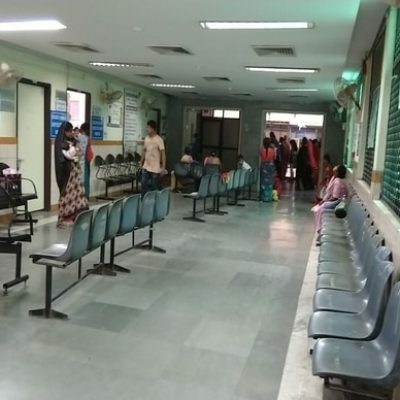 The Medical College is situated 20km from the city centre and gets frequent bus service and there is Metro station called Rohini west by a walkable distance of 200m from college and has a frequency from NewDelhi is every 3min. NewDelhi Railway station is well connected with all major cities in India as a distance from the college is 16kms. The International airport of IGI Airport has a travelling duration of an hour at 28km distance from the college.